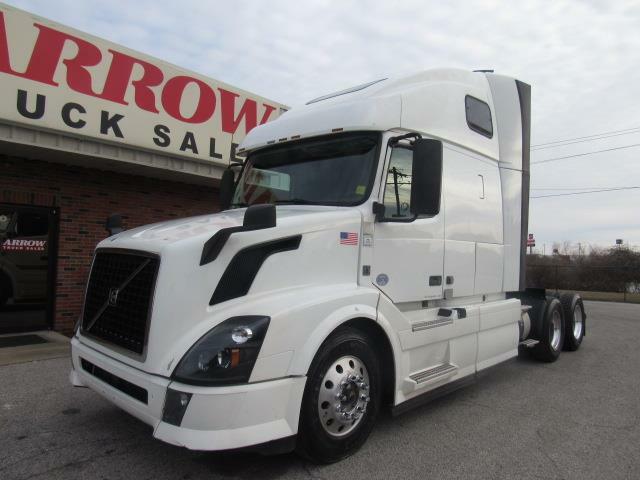 I SHIFT / 2015 This 670 is powered by Volvo and is paired with the I shift, 12 spd transmission. Double bunk , upgraded storage and cabinets in the back. Dual air ride seats up front and 2 levels of overhead storage. Full skirts, aluminum wheels, air slide 5th and the aerodynamic design on the hood. DOT'd , PM'd and ready to hit the road.